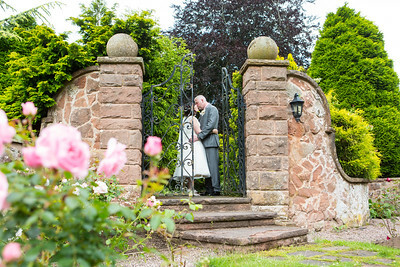 Hi, I'm Jenny, a wedding photographer based in Stourbridge. 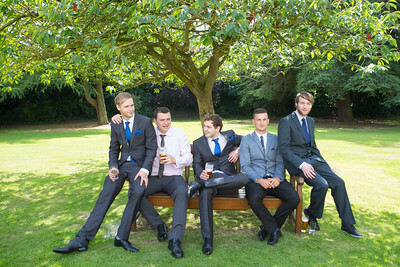 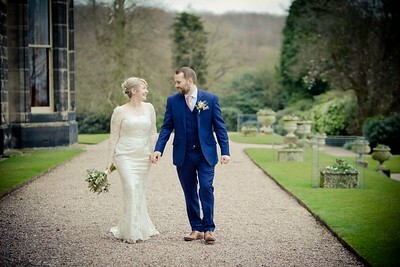 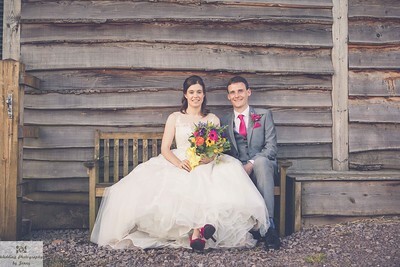 I cover weddings throughout the Midlands providing natural wedding photography in the most relaxed and unobtrusive way. 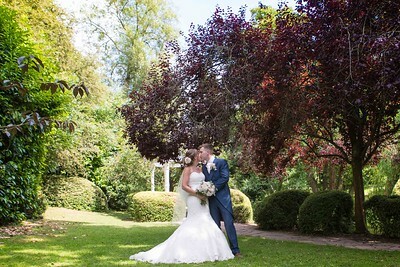 I love creating unique images that are special to you, and I will capture the story of your wedding day without being in the way. 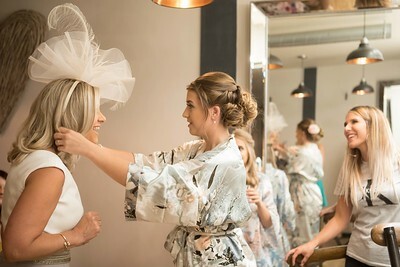 I always want my clients to have memories that will last a lifetime, and I do this by making sure I capture those special moments as they happen. 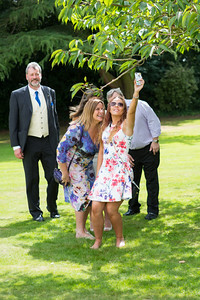 Don't worry about posing for your photos, I know that this can feel awkward and the best images are of you enjoying yourselves with your guests. 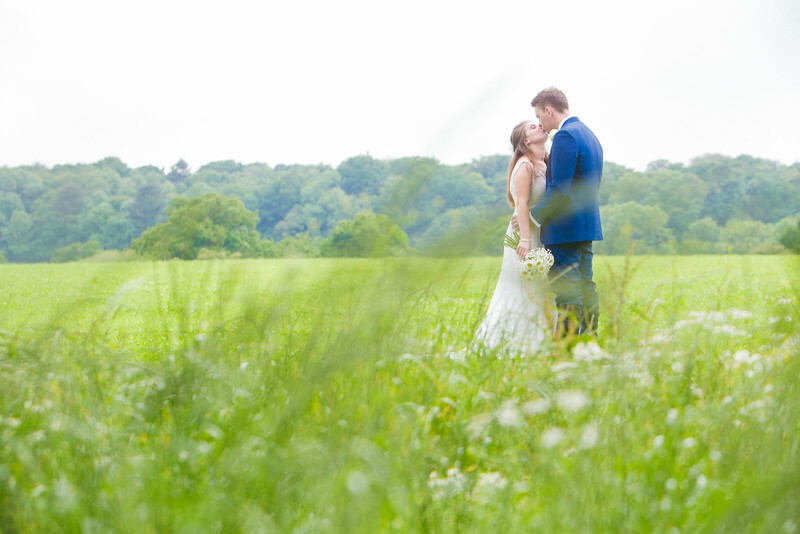 I do take some time with the two of you, not too long, to take some romantic images but again these photos will be as natural as possible. 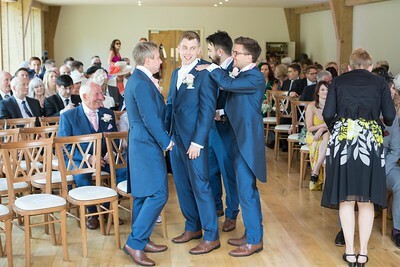 Although I am based in Stourbridge, West Midlands, I can travel almost anywhere for a wedding, and this includes Worcestershire, Birmingham, Staffordshire and Warwickshire. 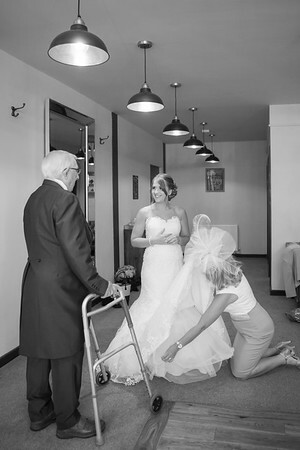 Please have a look through my GALLERY, I hope you enjoy viewing my images as much as I did taking them. 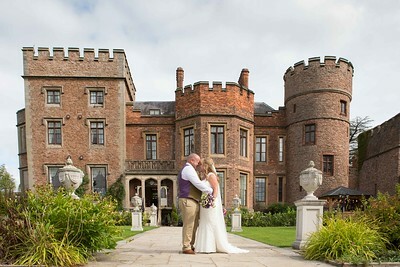 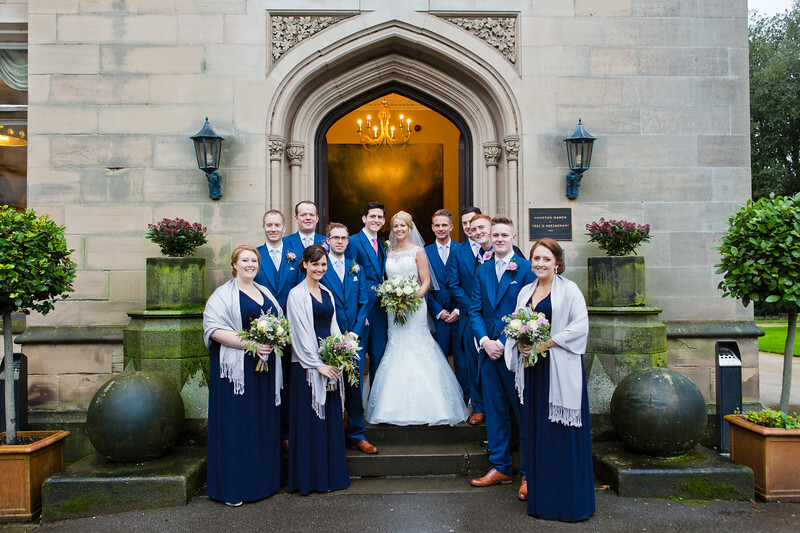 I have had the pleasure of working at some of the most stunning wedding venues across the West Midlands in locations such as Stourbridge, Kidderminster, Bromsgrove, Birmingham, Staffordshire, Worcestershire and Warwickshire. 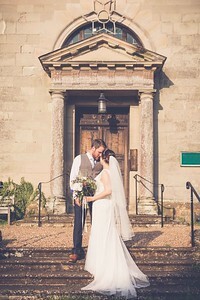 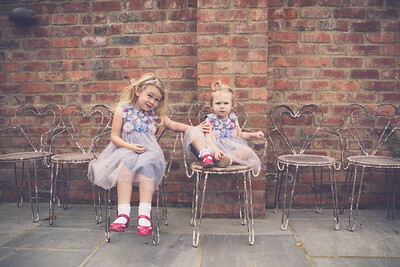 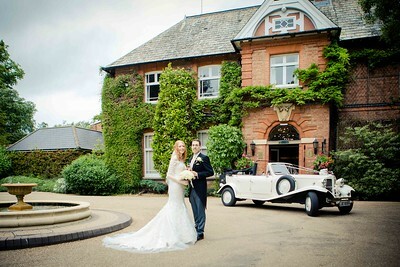 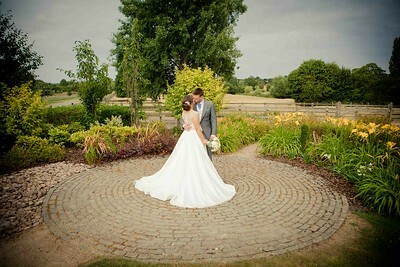 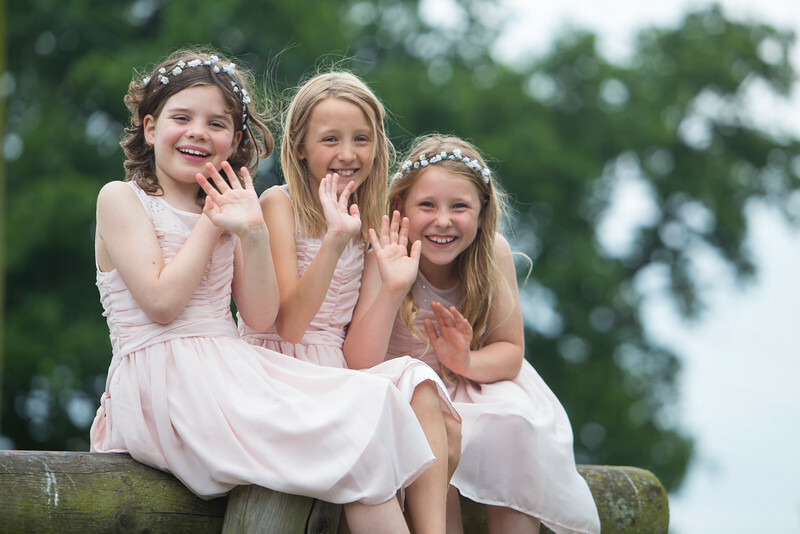 Wedding photography by jenny, Worcestershire, Warwickshire & Midlands wedding photographer. 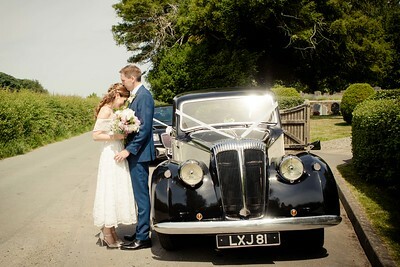 I know all weddings are different and you may want the photography for part or all of your day. 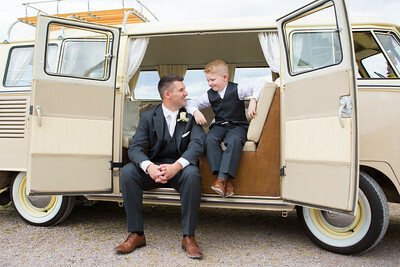 You can choose from full & part day coverage with a high specification usb of your images along with your online gallery or include a beautiful Italian Wedding Album. 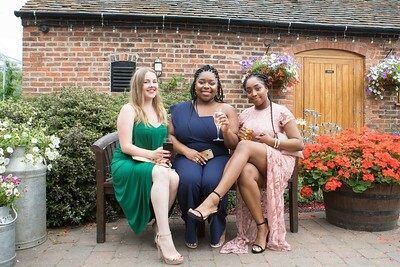 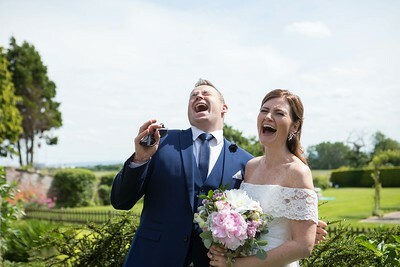 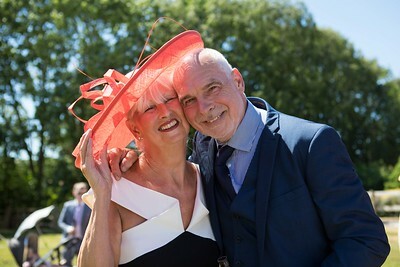 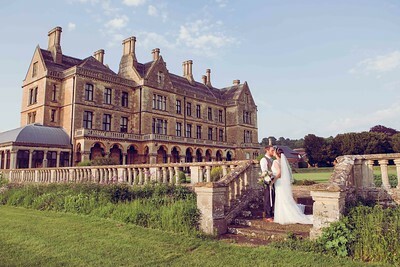 Click here for summer wedding prices, discounts available for remaining May & July 2019 dates. 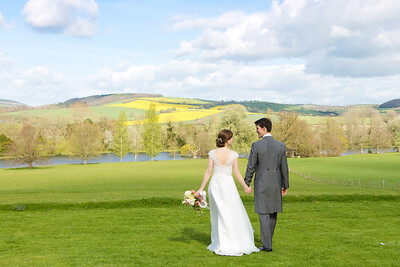 I have reduced packages for weekday weddings and any weddings in Winter & Spring. 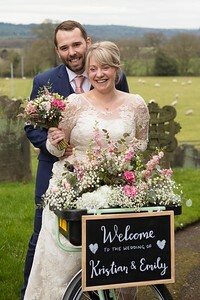 If you would like to see more of my weddings use the buttons below to pop over to my Blog, Facebook and Pinterest page. 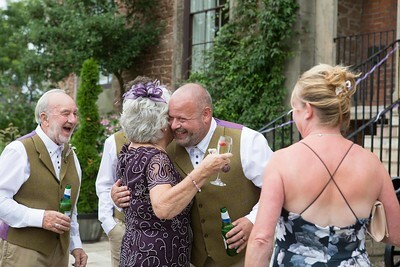 I've weddings at Mill Barns, Alveley, Brockencote Hall, Worcestershire, Swallows Nest Barn, Warwick & Ardencote Manor, Warwickshire, Mythe Barn, Atherstone, Redhouse Barn,Worcestershire, Stone Manor Hotel, Kidderminster, Curradine Barns, Worcestershire, Gorcott Hall, Redditch, Blakelands Country House, Stourbridge, Hagley Hall, Stourbridge, Nuthurst Grange, Warwickshire, Pimhill Barn, Shrewsbury, Rowton castle, Shrewsbury, Ettington Park Hotel, Stratford upon Avon, Mallory Court Hotel, Leamington Spa, Gloucester Cathedral, Gloucer, Walcot Hall, Shropshire, Coombe Abbey, Warwickshire, Stourport Manor, Worcestershire, Fairlawns Hotel, Midlands, Dumbleton Hall, The Cotswolds, Botanical gardens, Birmingham, Hampton Manor, Solihull, Albright Hussey Manor, Shropshire, Somerford Hall, Staffordshire, Walton Hall, Warwickshire, Grafton manor, Bromsgrove, Birtsmorton Court, Worcestershire, Hogarths Hotel, Solihull, Wootton Park, Warwickshire, Berrow Court, Birmingham, Haughton hall, Shropshire, Highbury Hall, Birmingham, The Wood Norton, Worcestershire.